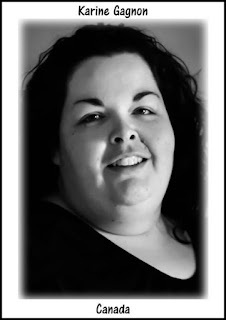 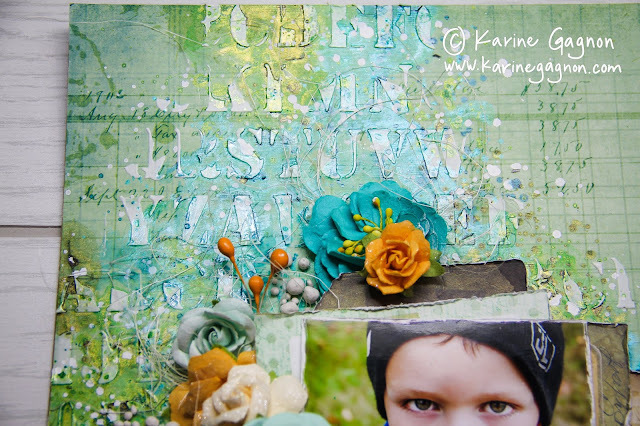 It's been awhile since I updated my blog. 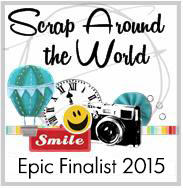 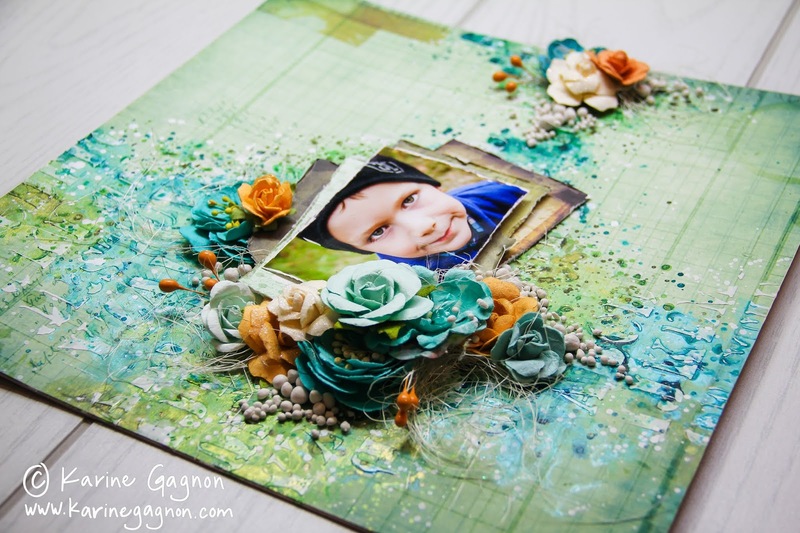 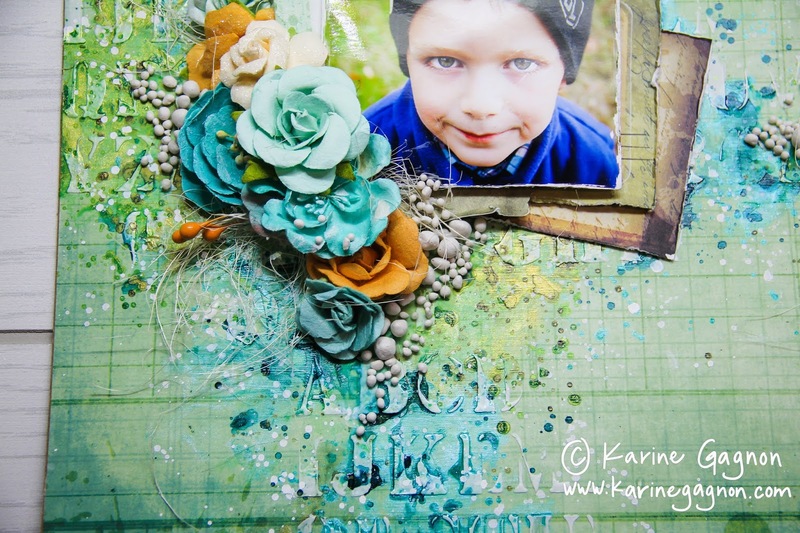 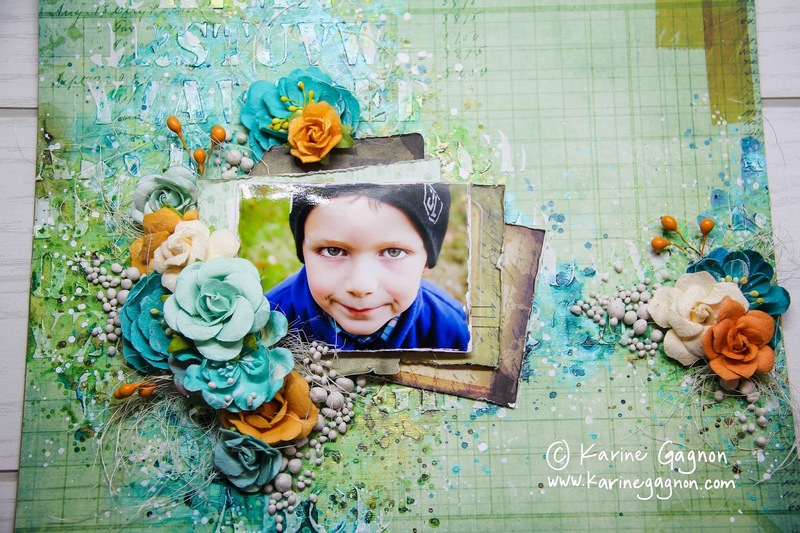 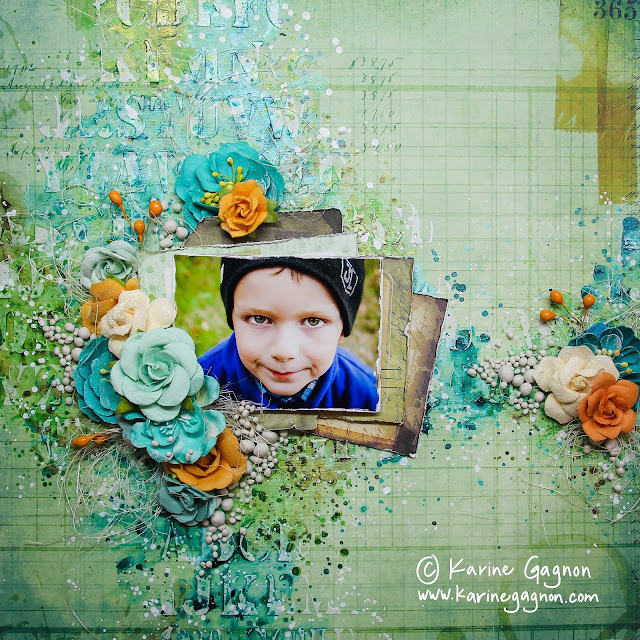 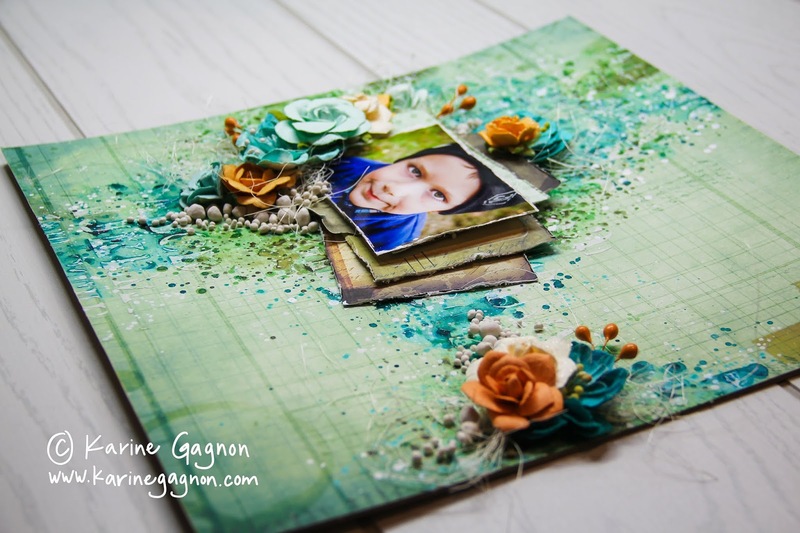 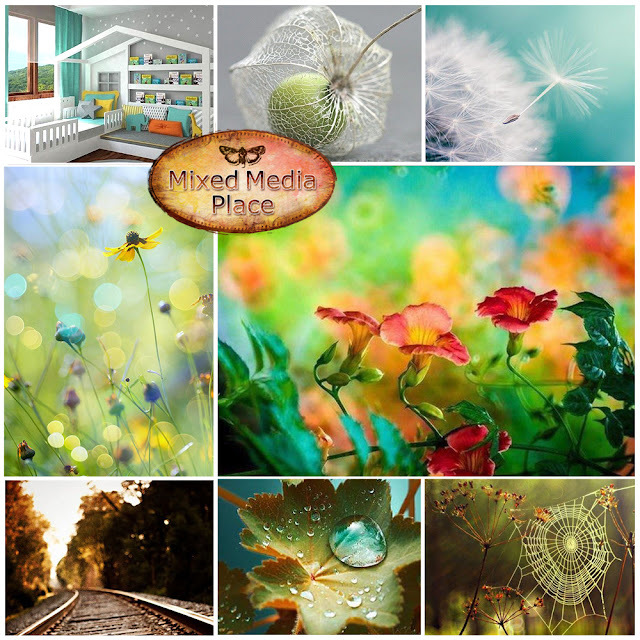 Today, I'd like to share a layout I created for the Mixed Media Place challenge. 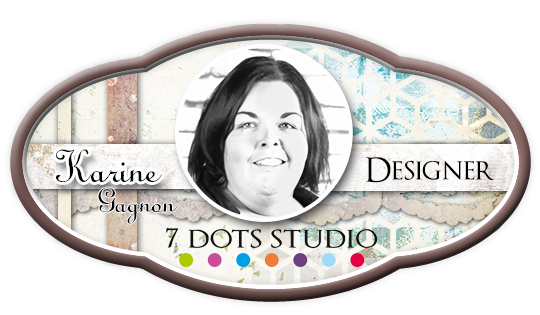 I used a 7 Dots Studio paper. 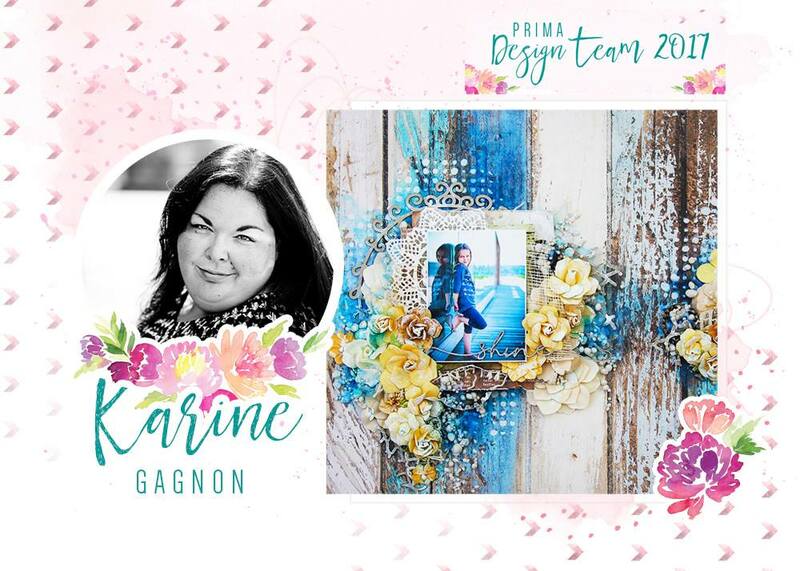 Mediums and flowers are from Prima.